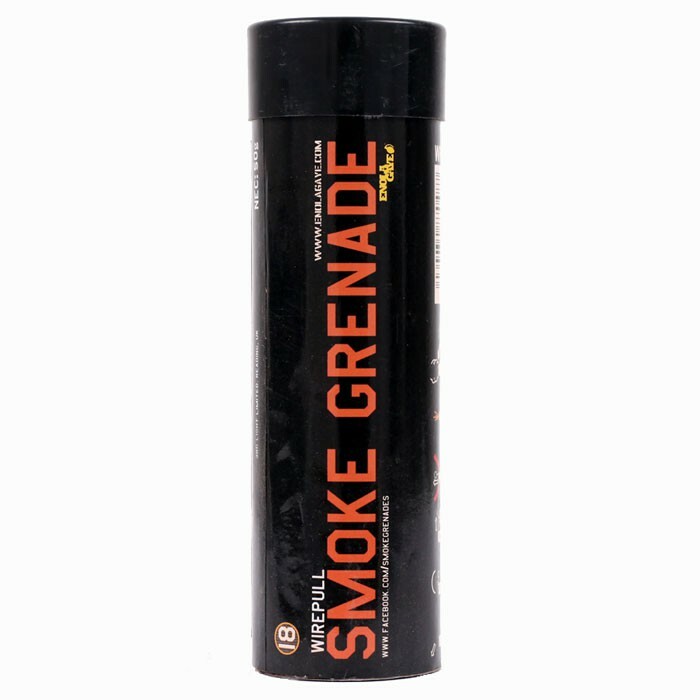 Enola Gaye Wire Pull Smoke Grenades are the best in the business; we set the bar far too high for other pyrotechnic companies to come close. Modest praise indeed; we can not apologise for our lack of humility until another Smoke effect steps up to challenge our work. The moment you see our smoke burst into action you will be amazed at the coloured cloud that it produces. 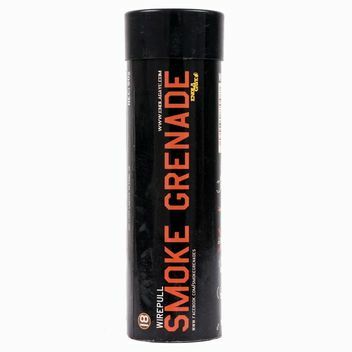 Question about "Enola Gaye Wire Pull Smoke Grenade - orange"